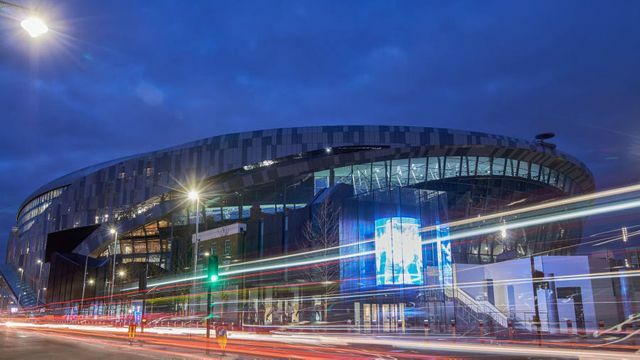 Depending on your level of interest in football, you may or may not have heard that Tottenham Hotspur unveiled their new £1 billion stadium on 3 April 2019. Spurs fans on Twitter have not stopped raving about the bars that can pour beer through the bottom of the glass, the warming seats, and of course the first home goal (and Champions League goal!) scored by Son Heung-min. But what I was most interested in is that no cash will be accepted in the venue or in the official surrounding, as a part of improving efficiency, speed and hygiene. Alongside debit and credit cards, season ticket holders and members will be able to load money onto their stadium access cards ahead of the game. These pre-paid cards can then be used inside the stadium on matchday. But why does all this matter? One may even say – who cares? Well, according to Worldpay, contactless payments are now more popular than chip and pin card transactions with usage jumping 30% from June 2017 to June 2018. With the introduction of Open Banking and Open Banking apps such as Plum, Moneybox and Chip coupled with the establishment of digital banks like Monzo and Starling, I believe we are seeing and will continue to see a revolution in the payment industry. The pockets of millennials do not jingle with the sound of coins! They simply pay for goods and services using their trusted mobile phones or a swanky new card that arrived in cool box and is a funky colour. With Big Tech firms such as Amazon and Apple now also offering credit cards, it may be bold to say (but I am still going to say it), a cashless society is now our reality. Amazing how football could teach us a thing or two about how Wi-Fi and smart infrastructure can add to internet health and the wider digital inclusion debate. Spurs stadium’s wireless wonders https://t.co/pBPVAu3WxN via @financialtimes <- 1,600 wifi hotspots and 700 bluetooth beacons to monitor crowd flows, direct people to services, etc.